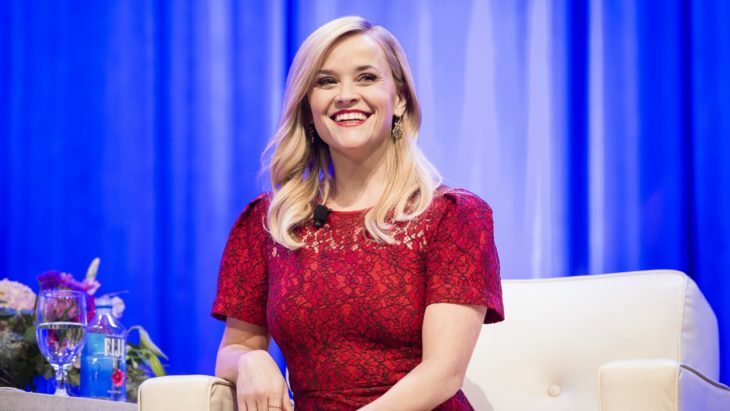 Reese Witherspoon had the task to play spoiled, sweet and obnoxious little sister. She was recorded cast for a two episode, but she never goes in front of the live studio audience because she was nervous and was unable to speak. Jennifer Aniston was a big support for Reese Witherspoon at that time. These two ladies are role model for true friendship between girls, they support each other in hard times, and do together all girly stuff. At the Oscars, in 2015 we saw the friendship between these gorgeous actresses when they met at the famous event when they say hi to each other and Reese blew a kiss to Jennifer Aniston. “Look at her, she is so cute. Oh, so pretty, “ said Jennifer Aniston about the meeting. 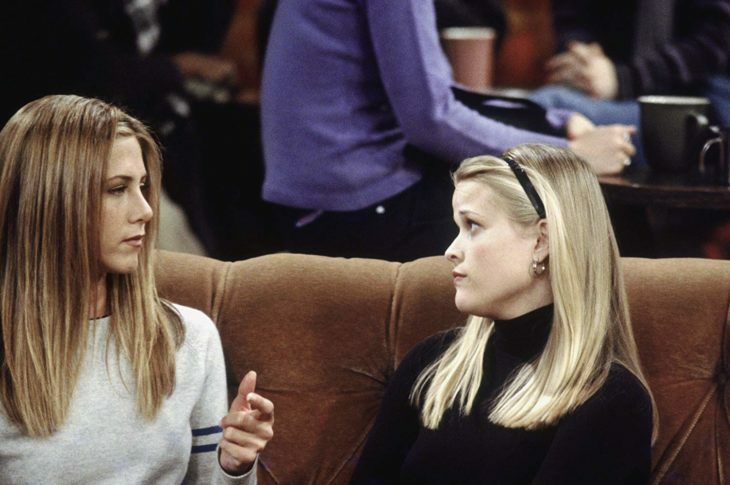 These rumors came into the media when Reese Witherspoon did not show in the series Friend later, and the creators bring in the character of the Rachel`s older sister, who was played by Christina Applegate. These rumors were false, Reese Witherspoon was too busy and she was in the promotion of the movie Legally Blonde. She couldn`t do one more project because she had a very busy acting schedule. In the future, two beautiful actresses will have a joint project together, where they will be also the executive producers, and co-stars. 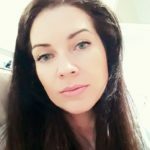 “Take an honest look at the complex relationships between men and women in the workplace, and…engage in a conversation people are a little too afraid to have…“ added Jennifer Aniston. Home » Celebs » Is There a Friendship Between Jennifer Aniston and Reese Witherspoon?